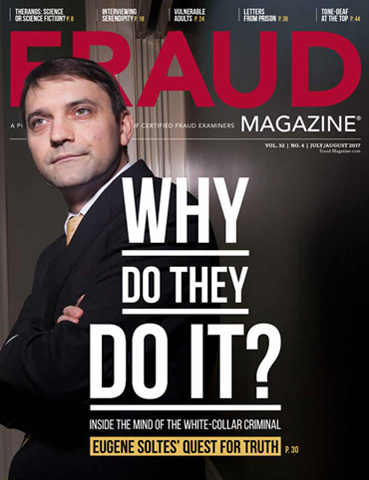 Xyz Inc. had a fraud problem — it just didn't know where. 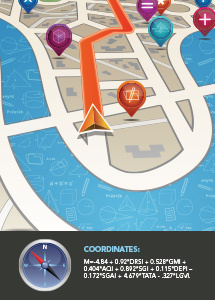 The author's team used analytical tests — including the Beneish M-Score Model — to construct a road map for further investigation. The result? The prosecution and conviction of a fraudulent office manager. The company (we'll call it Xyz Inc.) knew it had a problem. It had detected a possible embezzlement and a suspected fraudster. But the company had to prove it and determine damages. What to do? Xyz used a combination of analytical tests to find enough anomalies among financial statements to warrant a full fraud examination. Eventually, the office manager was accused and convicted of embezzling $433,659. 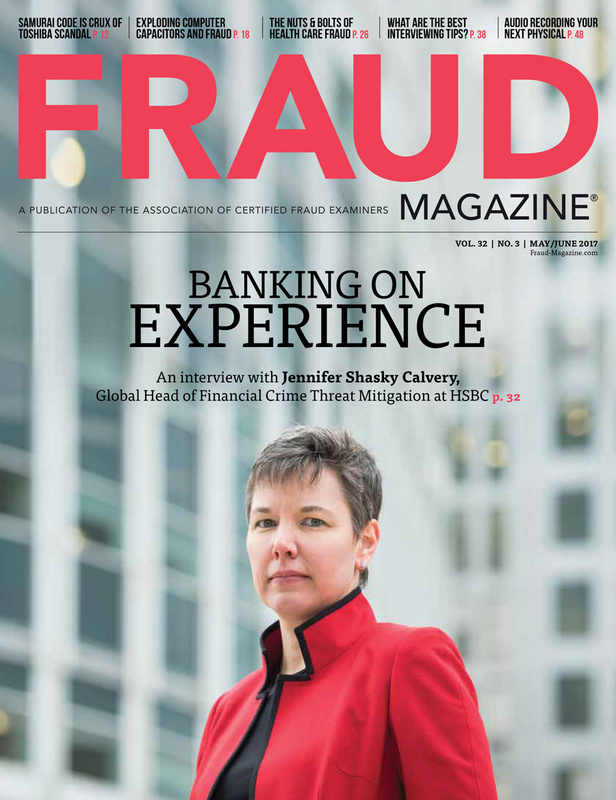 Fraud examiners use a variety of analytical tests. The trick is to determine if a case presents sufficient data to analyze and to choose the analytic that meets the specific needs of the engagement. While analytical tests by themselves aren't enough for prosecution, they provide effective and efficient road maps to areas that require further investigation. These tests identify anomalies flowing through financial statement transactions — particularly in embezzlement cases. Xyz had a specific niche in the market as the sole source provider of parts for excavators, wheel-loaders and other large construction equipment. The company had a select customer base and maintained a good working relationship with its clients. Xyz had little, if any, bad debt on the books. Cost of sales and gross margins were consistent among its product lines. After Xyz first detected the embezzlement, it employed our firm to conduct several analytical tests, including the Beneish M-Score Model. I then calculated the analyticals and discovered discrepancies that spurred a fraud examination that I conducted. Apparently, the fraud had lasted for some time, but we limited its examination to the previous five years for litigation purposes and because it detected the fraud in Y 5. 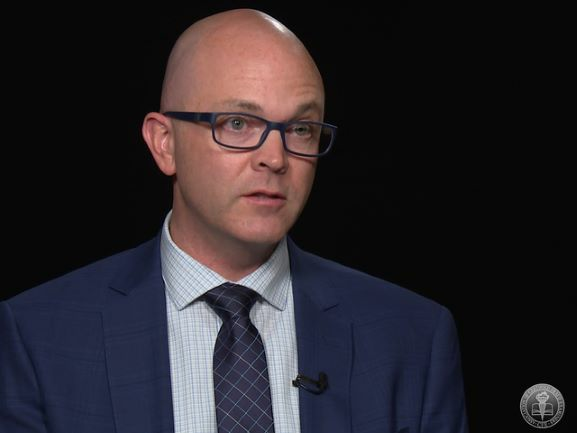 The financial information compiled for management's review consisted of specific ratios concerned with liquidity, such as the current ratio, quick ratio, income before tax to net worth, debt coverage ratio and the leverage ratio. The first CPA firm didn't perform any ratios relating to gross margins and measurements of profitability. 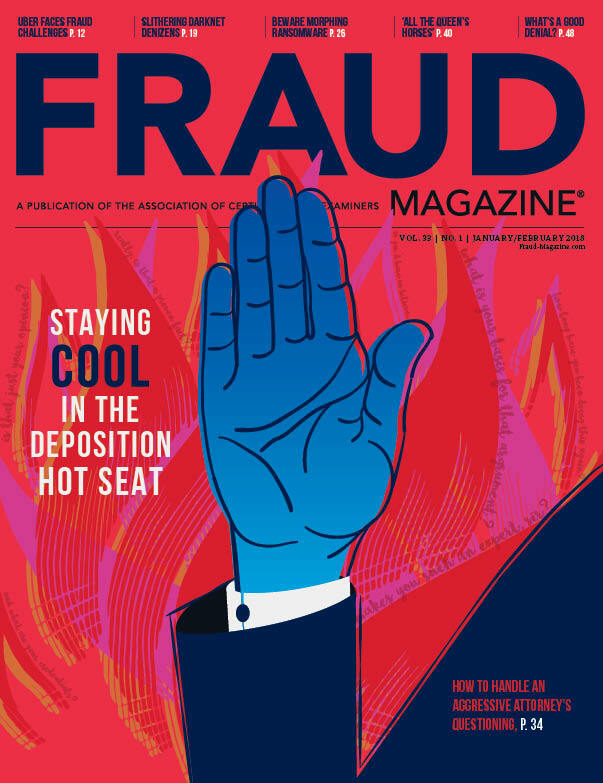 Xyz first suspected possible fraudulent activity when the office manager posted a transaction to a fixed asset account in the general ledger, and the CFO wasn't aware of any capital expenditure projects occurring at that time. The office manager maintained the financial records of the company, so my main issue was figuring out how to find the fraudulent transactions to determine how much she embezzled from the company. See Figure 1 for the condensed version of the basic financial information. 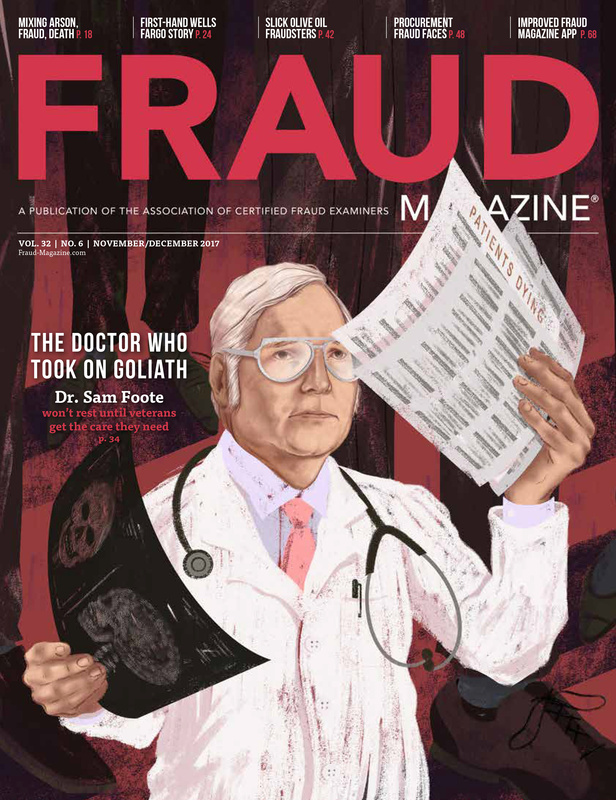 Most fraud examiners begin a case by looking at the numbers. However, sometimes a better way is to view financial information as a graph. I used the information in Figure 1 to create a simple linear graph. (See Figure 2.) Training the eye to see slight variances takes some practice. But over time, you should be able to decipher these well. The graph tells us that sales steadily increased from Y 1 through Y 3, with only a slight decline in Y 4. Remember, the fraud was uncovered in YR 5 and the financial statements corrected in that year reflect this by recording a bad debt loss. Sales, general and administrative costs (SGA) appear reasonably consistent with little change occurring between these costs and net income. The cost of sales (COS) area stands out — we would expect it to follow along similar trends of sales. Yet we see here that cost of sales changes somewhat differently compared to sales. Notice in Figure 2 the changes in the gap between sales and cost of sales and the non-parallel lines. The gap represents the gross profit margin. The margin is normally stable because any increase in costs of sales is usually passed to customers, unless the increase in production costs are minimal. 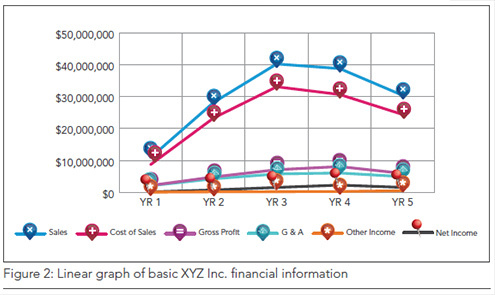 Xyz didn't have an unusually high increase in production costs; it did pass cost increases to customers rather than absorb them to reduce the gross profit margin. From a first glimpse of the financial information, SGA were reasonably consistent. So, I needed to focus on other areas. 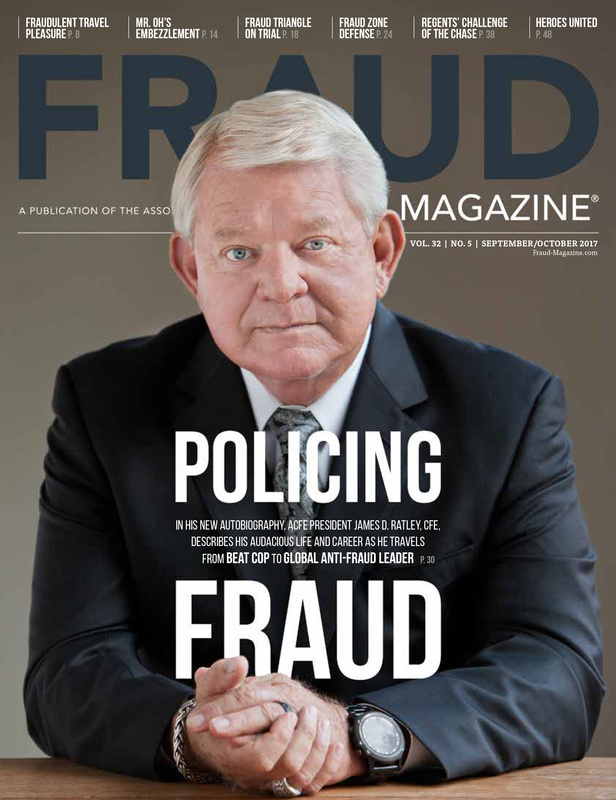 Article on viable prevention options for small business fraud. 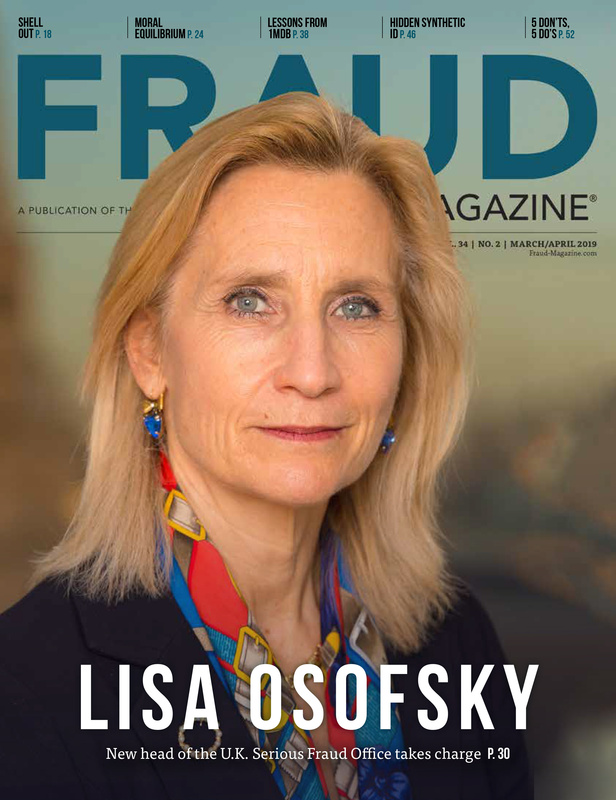 Case study of how a CFO, bullied by the CEO, used creative accounting and fraudulent schemes to falsely improve a company's bottom line.